Current Deputy Chief Constable Alan Pughsley will become the new chief constable of Kent Police on 4th January 2014, taking over from current Chief Constable Ian Learmouth. 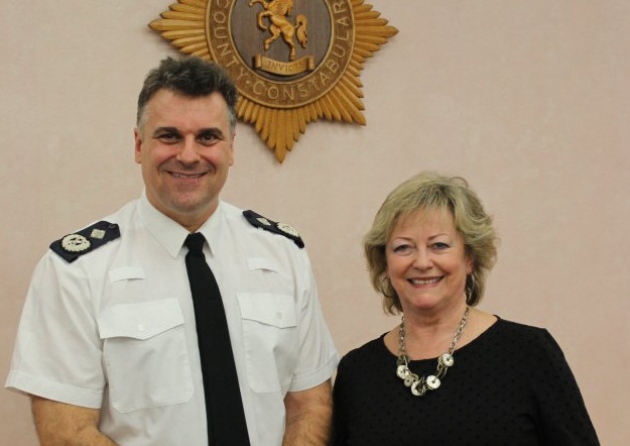 Current Chief Constable Ian Learmouth will be retiring on 4th January, passing the baton onto his replacement. Alan Pughsley was one of three candidates competing for the top cop job when Chief Learmouth announced his retirement in October. Deputy Chief Constable Alan Pughsley commented “It’s an absolute privilege to be offered this role and have the opportunity to lead an excellent police force”. He added “I’m really looking forward to starting on January 4”. He joined Kent Police in 2009 as assistant chief constable for specialist operations, heading up the Kent and Essex Serious Crime Directorate. Then in March 2011 he took on the role of deputy chief constable.